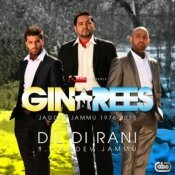 Gin & Rees release their brand new single “Dil Di Rani“, a tribute to the late Jagdev Jammu. Their brand new album of the same name is out now!! 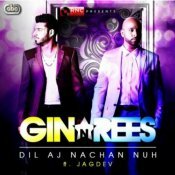 Gin & Rees are back with their brand new single featuring Jagdev called Dil Aj Nachan Nuh! ARE YOU Jagdev? Contact us to get a featured artist profile page.